(CNN) - President Donald Trump should work to form a "cyber NATO" in response to the Russian attack on the 2016 US elections and to prevent more cyber attacks, Rep. Joaquin Castro said Wednesday, even though NATO already cooperates on cybersecurity. "He should be engaging with our allies to basically form a version of a cyber NATO, where with our allies, our close allies, we agree to essentially mutual defense in cyberspace and, if necessary, mutual cyber response," the Texas Democrat said in an interview with CNN's Wolf Blitzer on "The Situation Room." According to a NATO fact sheet on cyber defense, NATO allies agreed to work together on cybersecurity in 2014. "To keep pace with the rapidly changing threat landscape, NATO adopted an enhanced policy and action plan on cyber defense, endorsed by Allies at the Wales Summit in September 2014," the document reads. "The policy establishes that cyber defense is part of the Alliance's core task of collective defense, confirms that international law applies in cyberspace and intensifies NATO's cooperation with industry." 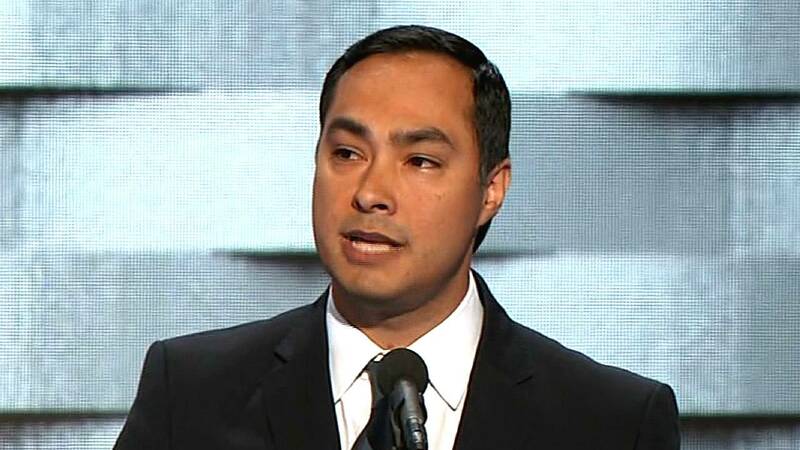 Castro also called for additional cybersecurity measures domestically. Trump should be "investing in greater election security and having the Congress work with state governments to pass laws to establish even a basic level of cybersecurity protection and election protection for our voting systems," he said. "Right now there isn't a single law -- and I can't find a state law -- that does that." Castro also questioned Trump's commitment to protecting the US from attacks. "Right now, quite honestly, it doesn't look like the President is fully committed to keeping the United States safe from Russian interference," he said.